What have we learnt? 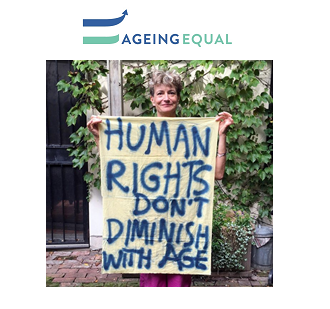 Who took part in the effort to tackle ageism? What are the next steps...?